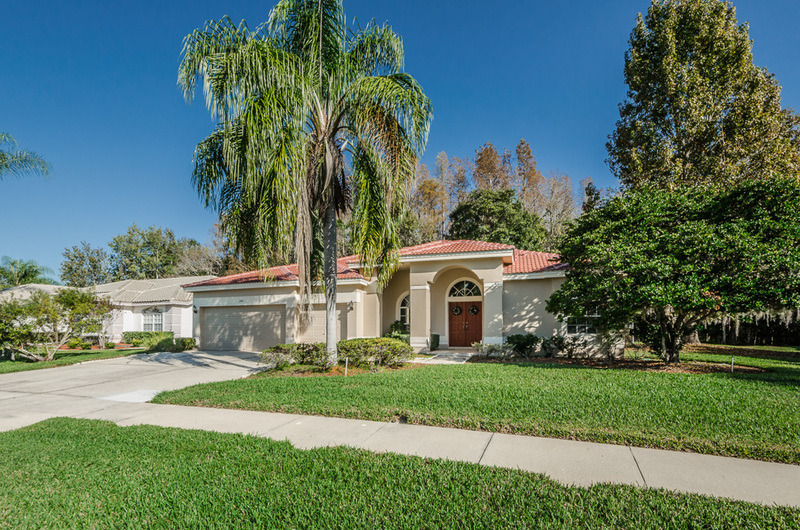 4 Bedroom Pool Home on Oversized Conservation Lot! This Crescent Oak home’s design takes every advantage of bringing the Florida sunshine, in. Windows are edged in arched frames; from the spectacular transom above the entry doors, to the formal dining room’s picture window. Both the formal living room and master bedroom feature sliders to the pool and screened lanai that’s shaded by leafy greenery for an oasis-effect. Alongside the family room’s sliders is a unique glass-enclosed alcove. The breakfast nook displays a large, plate-glass window beside a set of sliders through which fresh breezes billow and natural light filters. Built on a conservation lot measuring approximately 1.44 acres with 4 Bedrooms, 3 baths, and a 3 Car Garage, this is one of THE most sought-after gated communities along the East Lake Corridor. 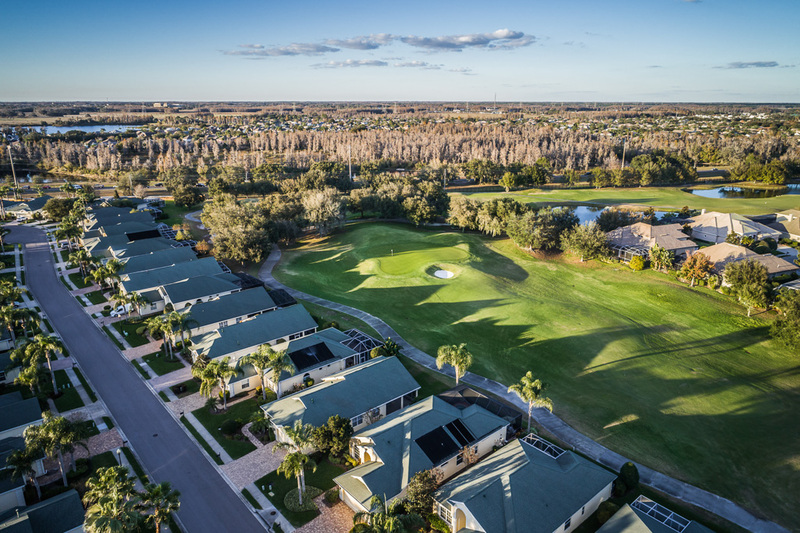 The brilliantly maintained community is amenity-rich and picture perfect. A huge reflection pool, accented with sparkling fountains, reveals the stately entrance and sentry station to welcome your guests. Beyond the wrought iron gates are the tennis courts, as well as the expansive Crescent Oaks Country Club with its fine and casual dining, pro shop, banquet and conference rooms, and exquisite veranda; all with views of the championship 6,865-yard, 18-hole golf course, designed by golf course architect Steve Smyers. 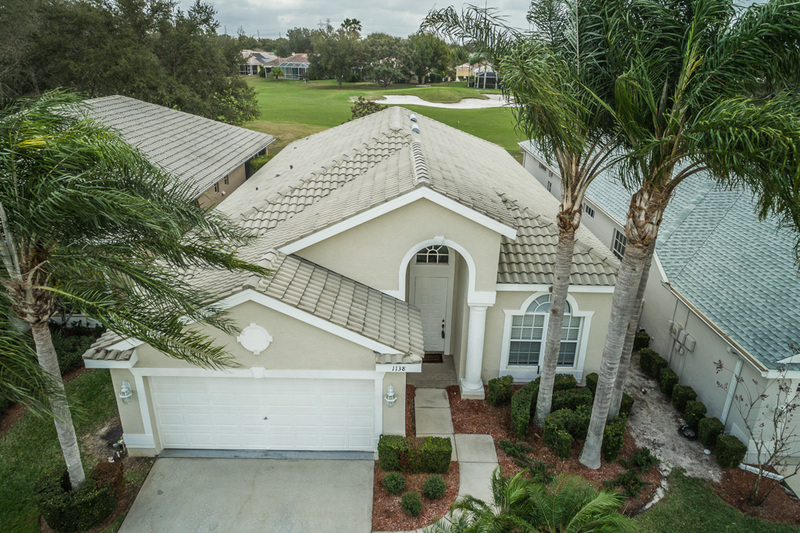 With updates like a NEW ROOF and NEW AC in 2015, you’ll enjoy the private retreat created by the split bedroom floor plan, the open kitchen’s breakfast nook/bar/closet pantry, & a family room made cozy by its tile-faced fireplace. https://trinityeastlakerealestate.com/wp-content/uploads/2018/03/LC-WebLogo-340x156-300x138.png 0 0 loricrawford https://trinityeastlakerealestate.com/wp-content/uploads/2018/03/LC-WebLogo-340x156-300x138.png loricrawford2017-01-01 12:17:162017-01-01 12:17:164 Bedroom Pool Home on Oversized Conservation Lot!